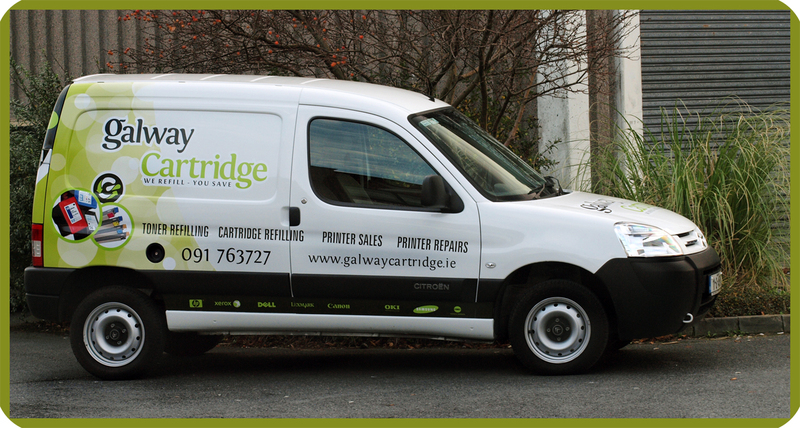 Galway Cartridge’s core business is the refill of empty inkjet, laser, fax and photocopier cartridges. 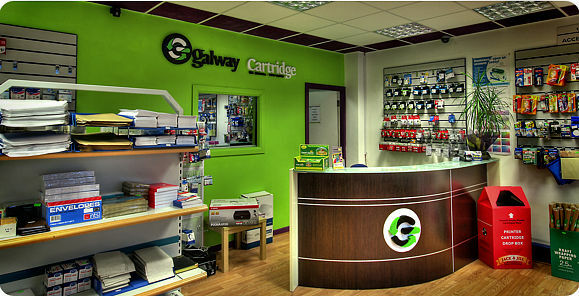 Most cartridges can be refilled whether they are inkjet or laser, photocopier or fax, large or small, black or colour. But we don't simply refill them. Each cartridge is tested, steam cleaned, refilled with the accurate amount of high quality ink, tested, packed and returned. To provide our retail and corporate customers with competitive pricing and superior products, whilst developing the brand into a market leader. 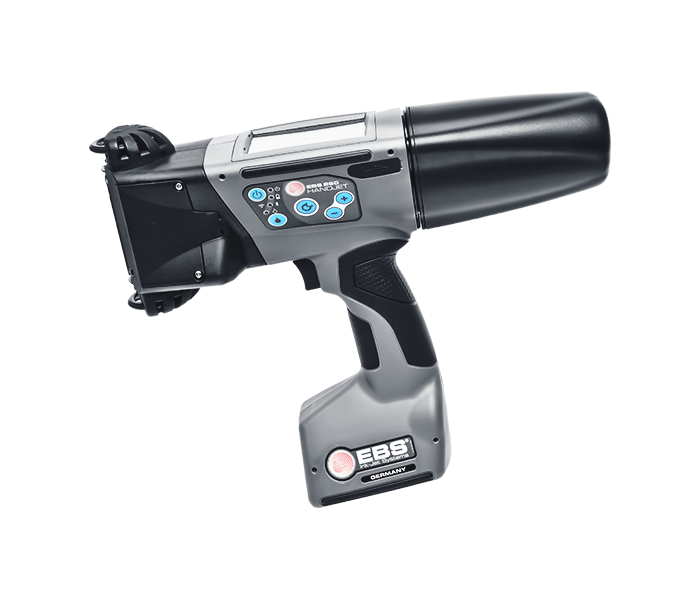 To provide the best sales and service package on the supply of consumables and printers, and provide information to the consumer on the benefits of recycling. Provide excellent customer service, support each other and enjoy our work!